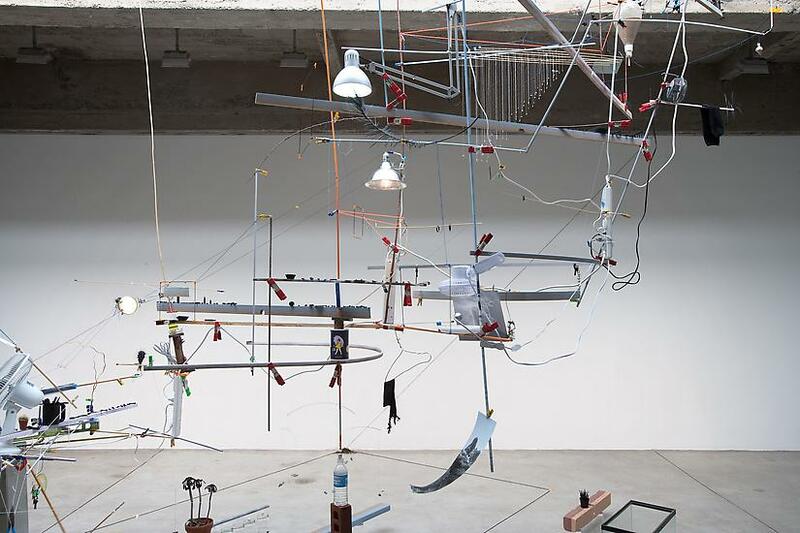 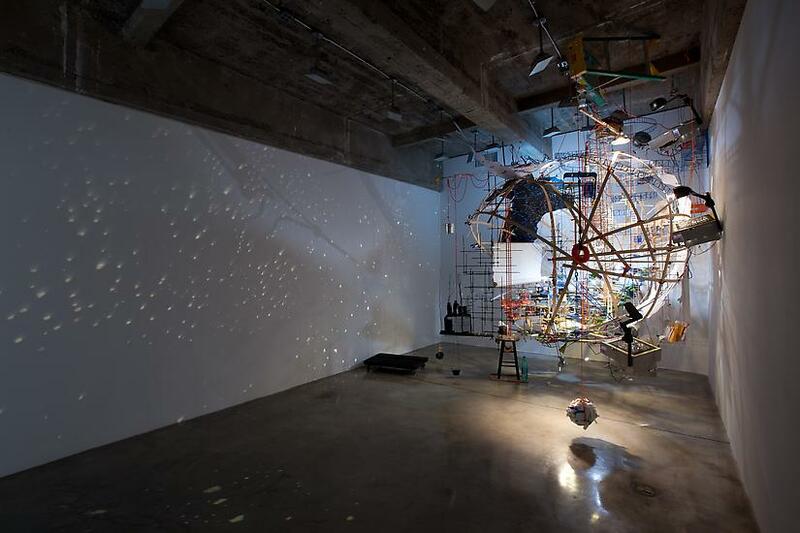 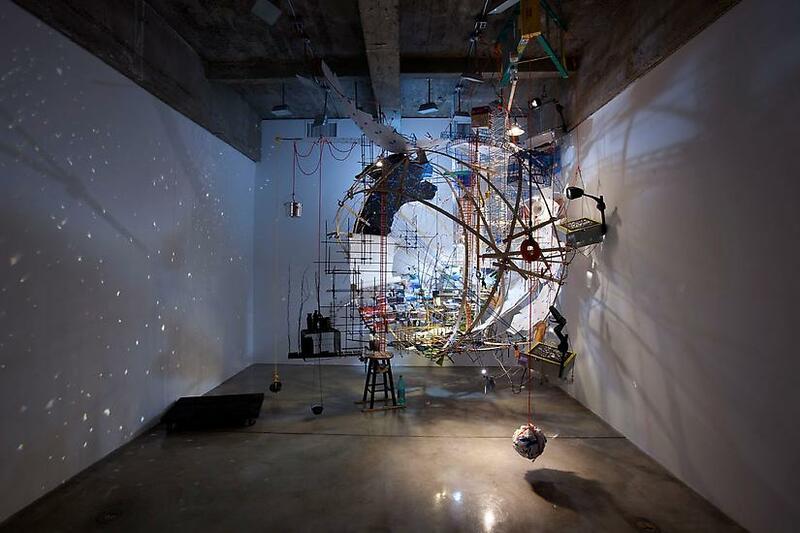 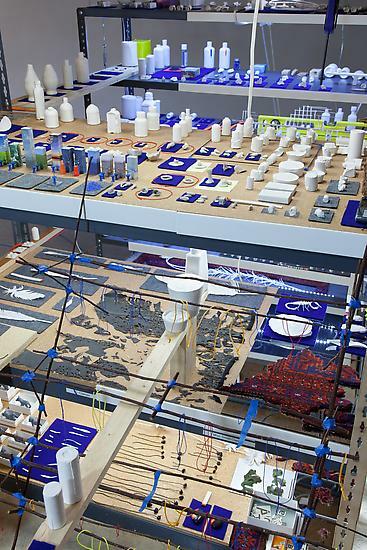 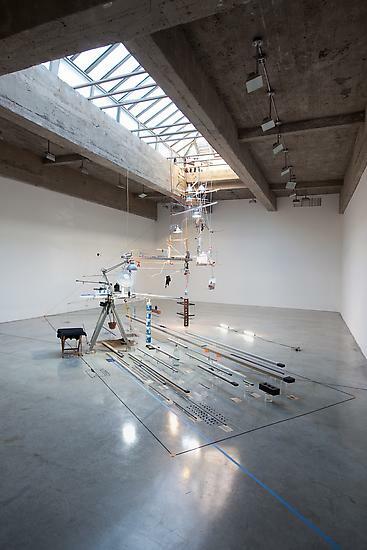 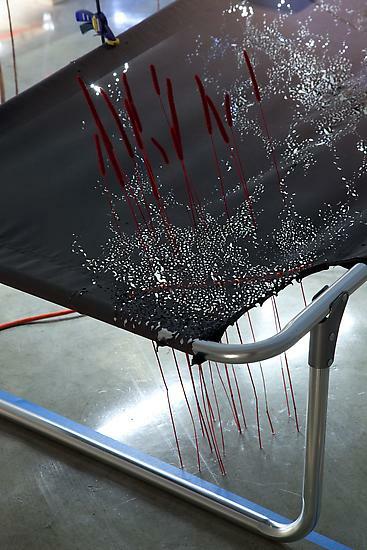 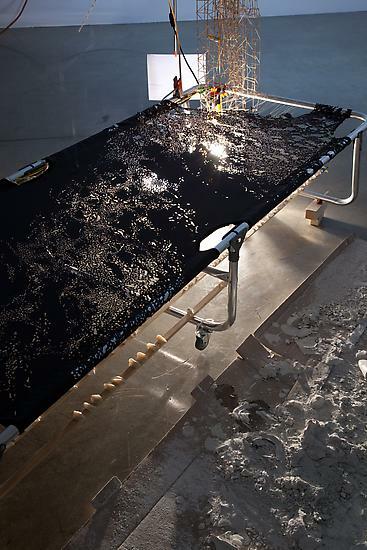 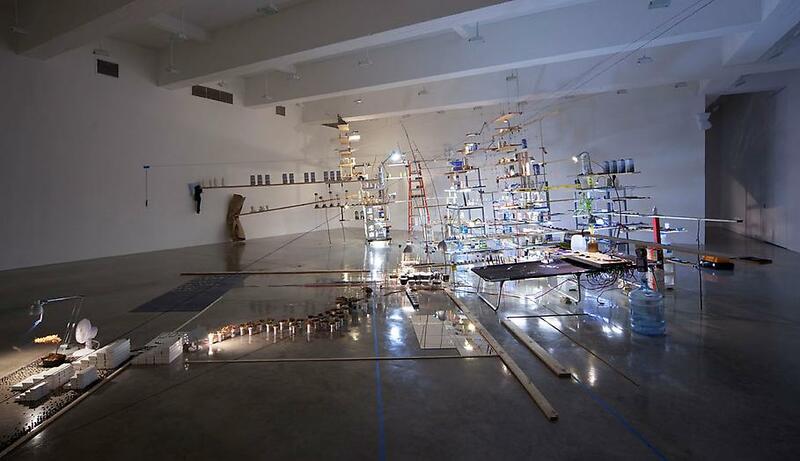 Tanya Bonakdar Gallery is very pleased to announce its first solo exhibition of new work by Sarah Sze. 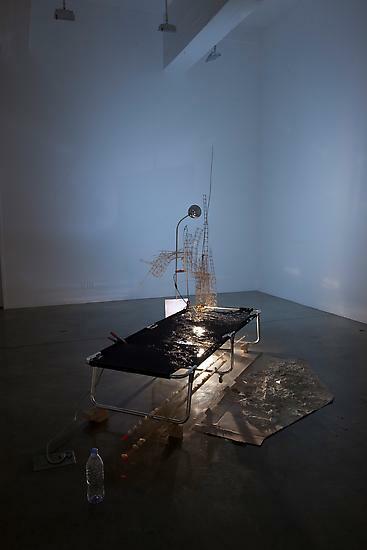 Among the most influential and esteemed artists of her generation, Sze has exhibited regularly in numerous major international museums and biennials since the late 90s. 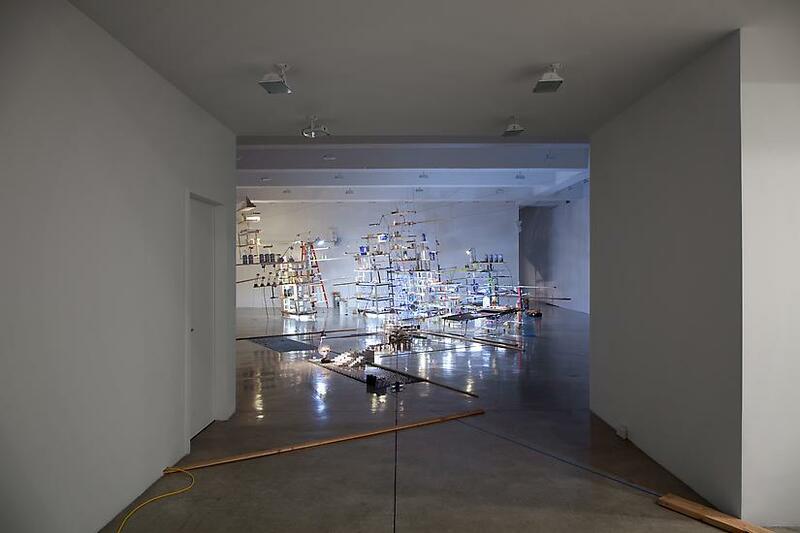 This presentation marks the artist's first gallery exhibition in New York in over five years. 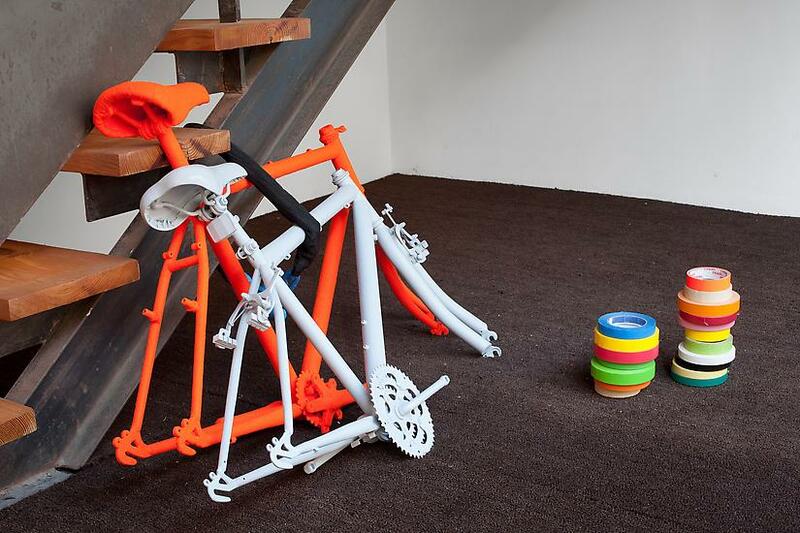 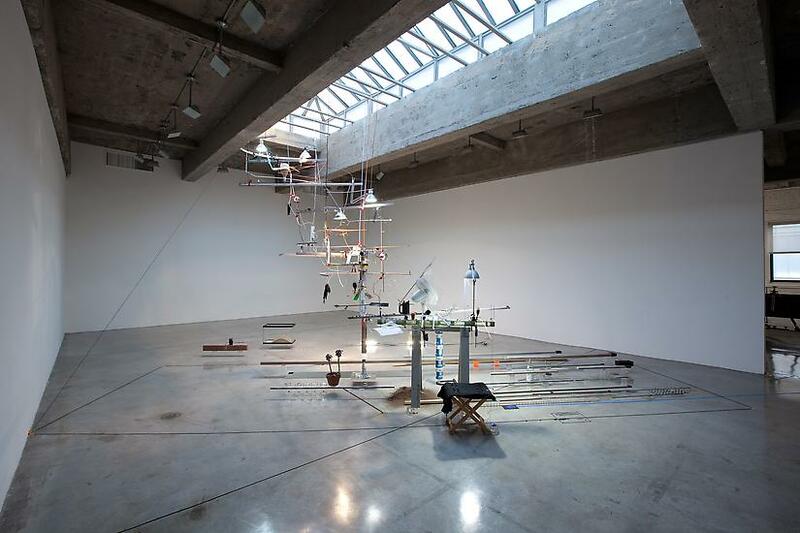 The show will feature a wide range of newly conceived installations, exhibiting the full dynamic vocabulary of the artist's work, and filling the entire two-floor exhibition space of the gallery. 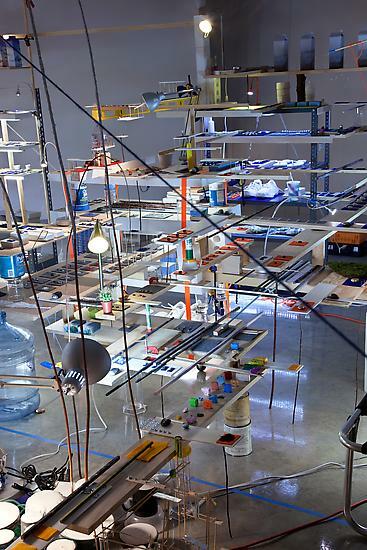 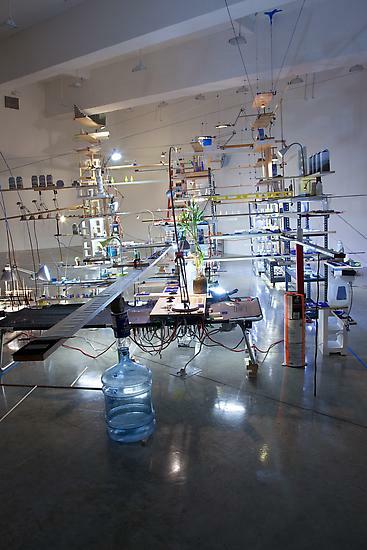 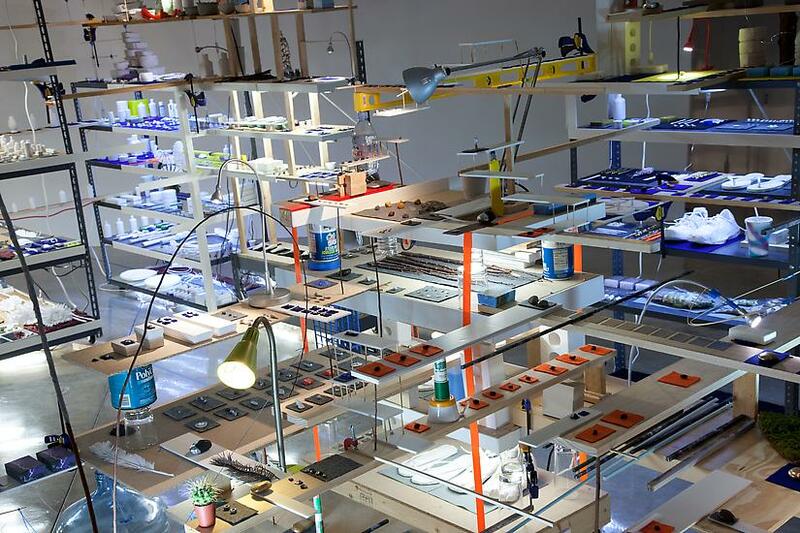 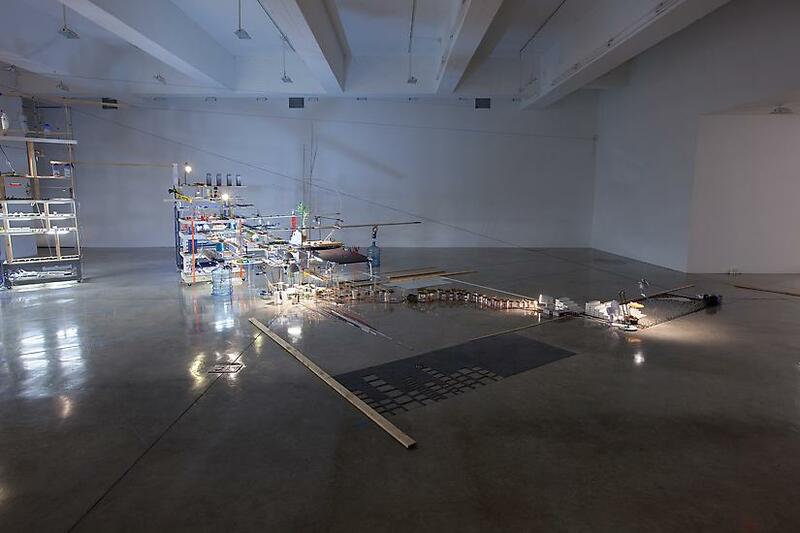 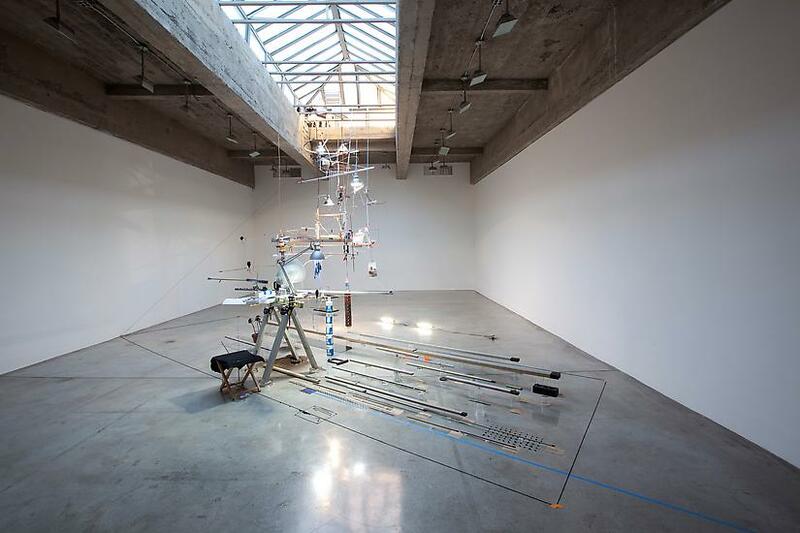 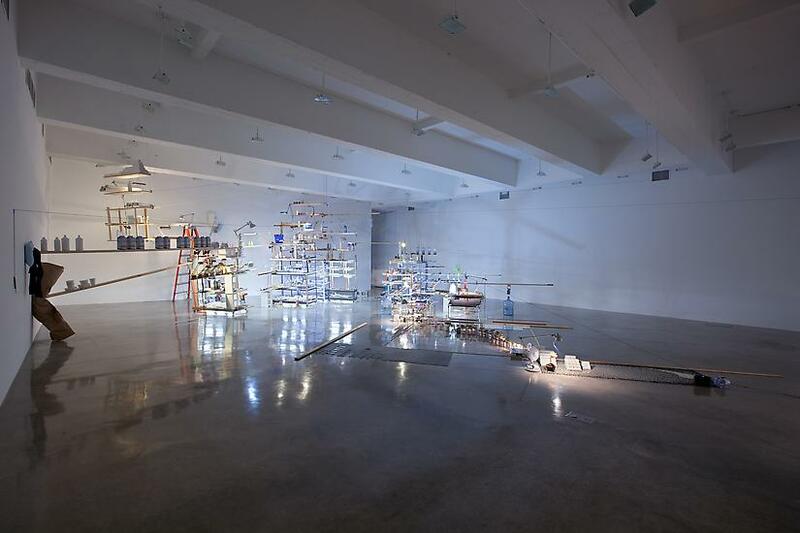 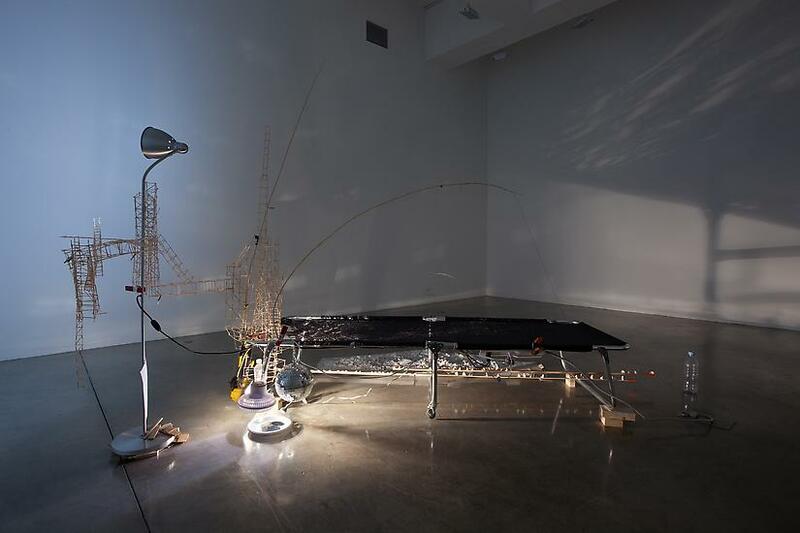 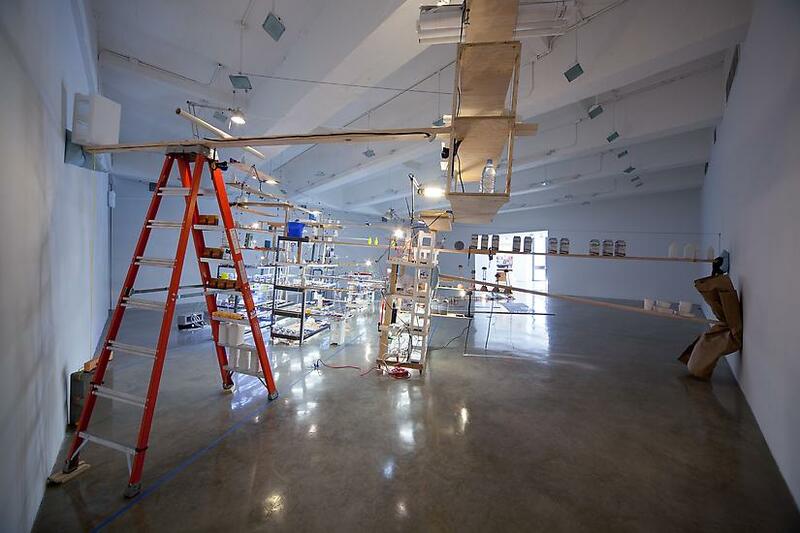 Sarah Sze recontextualizes objects that normally exist within the periphery of our everyday lives, exploiting our ability to recognize them while highlighting their intimate details and reflecting our behavior in relationship to them. 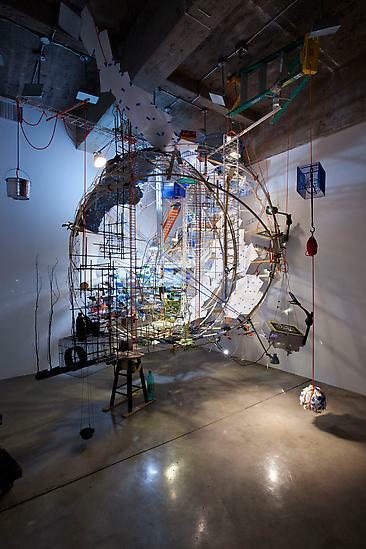 Using meticulously crafted and colorful compositions, the artist causes the viewer's perspective to undulate between microcosmic and macrocosmic worlds. 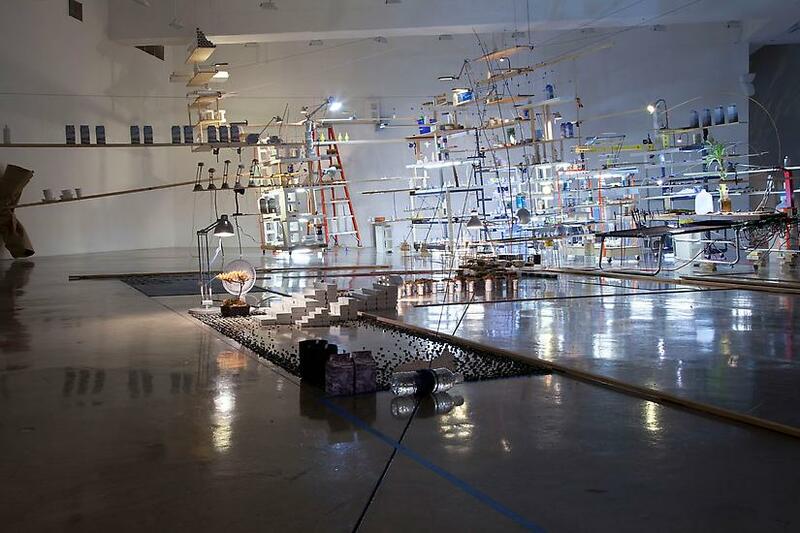 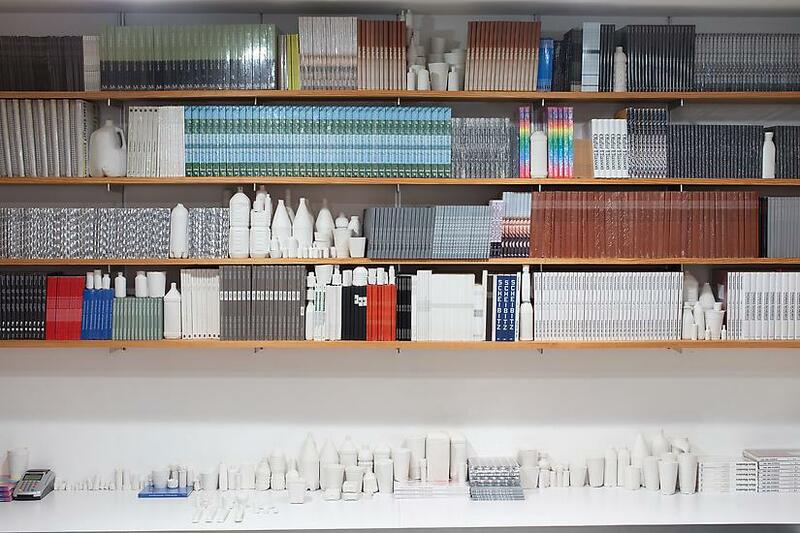 Time, movement and navigation are key to the experience of Sze's work and the exhibition as a whole. 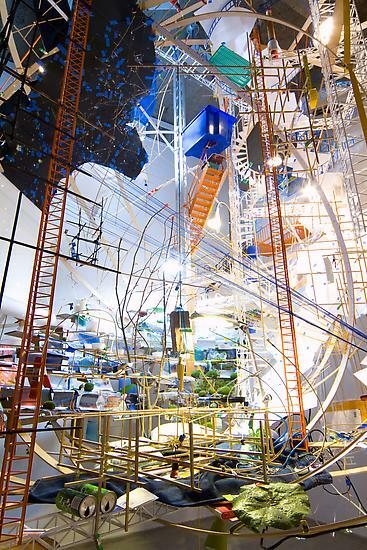 There is no single viewing point, as reality and meaning shifts with each step, creating a sequence of visual experiences. 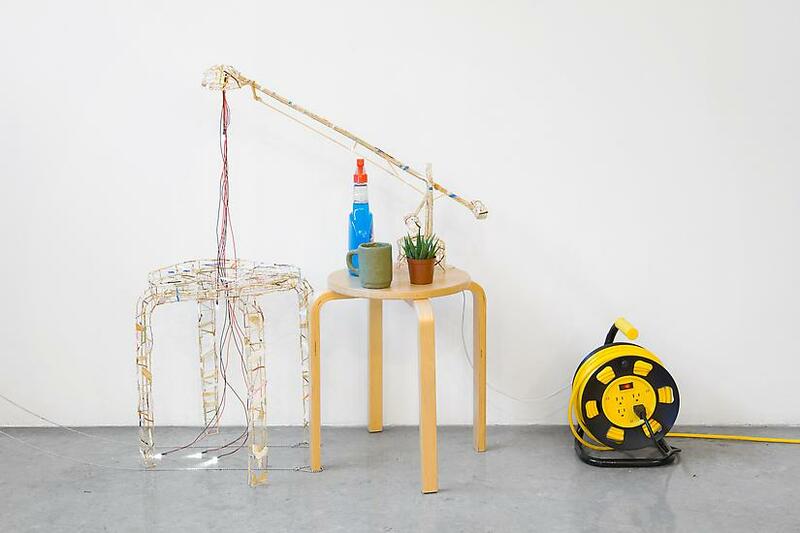 Sze elicits internal movement as well; reflecting and projecting light, positioning oscillating table fans upon strings or levers. 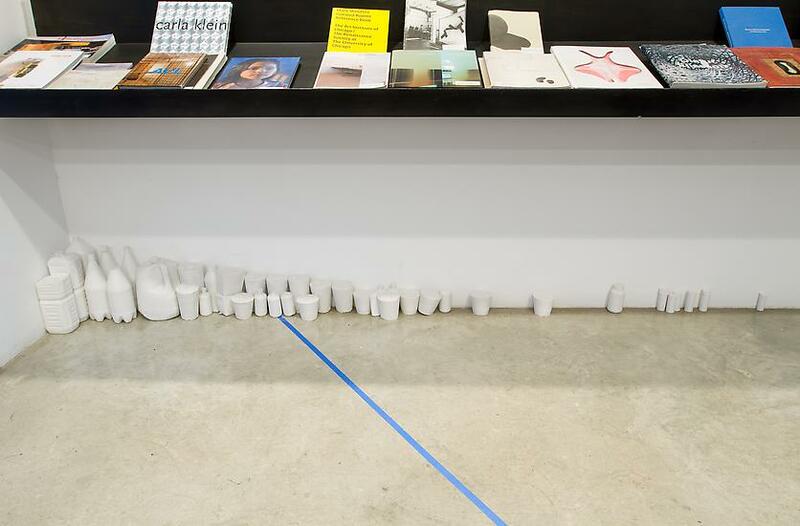 Blurring the boundary between art and life, outside and interior worlds, Sze creates atmospheres, suggesting both familiarity and alienation, in which objects share our space while also occupying another dimension.